Gold Medalist Dies Of Cervical Cancer- Could It Be Because Of The HPV Vaccine She Received? 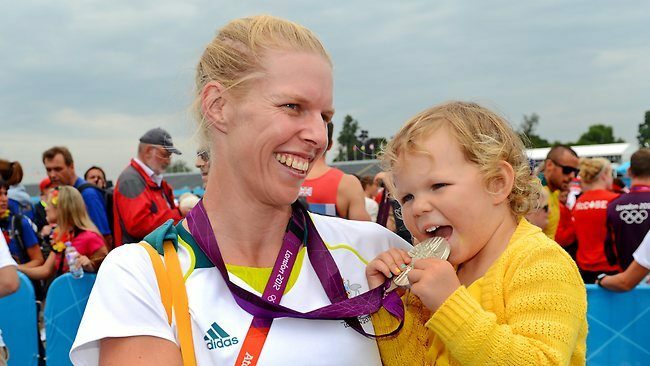 Australian, London Olympics medallist rower, Sarah Tait has died after a battle with cervical cancer- she was 33. She is survived by her senior national coach husband Bill and two children. Sadly, the HPV vaccine she had when she was younger didn’t save her and neither did the chemotherapy.